Two in One. The Fujitsu Lifebook T901 is the fusion of a classic notebook with a trendy tablet PC. The 13.3 inch model has a lot of power on-board thanks to the Intel Core i7 2620M, the fast SSD storage device and a UMTS module. However, all this great hardware comes at a price: the convertible costs around 2000 Euros. Is this an investment worth making? Nowadays, tablet PCs are very popular. Still, many users are scared off from a purchase by the fact that these devices lack the standard attached keyboard. Fujitsu offers a compromise with its new Lifebook T901. This model is a notebook and a tablet PC. The Fujitsu T-series is aimed at professional business users. The matt 13.3 inch touch display can be rotated and folded, transforming the notebook into a tablet PC. The touch screen can be used with the touch pen (delivered with the notebook) and fingers. Fujitsu has installed the Intel Core i7 2620M in the laptop to give the user good performance. The dual-core processor has a base clock frequency of 2.7 GHz and can reach up to 3.4 GHz with Turbo Boost if the cooling is sufficient. A dedicated graphic card will not be found in the laptop, which means that the integrated graphics chip of the CPU (Intel HD Graphics 3000) takes care of all the graphics. 4 GB DDR3 RAM and a fast 128 GB SSD are also installed in this device. In addition, Fujitsu has equipped the model with a UMTS module. 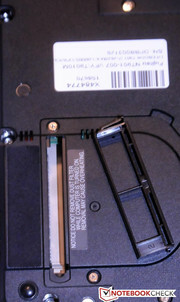 A second hard drive or battery can be added via the modular slot. The model we tested (bought in October with special savings) cost us 2000 Euros - not cheap. The high price will cause most buyers to pause and carefully consider the pros and cons of the device. Our review should help give you an idea of the laptop you are investing in. 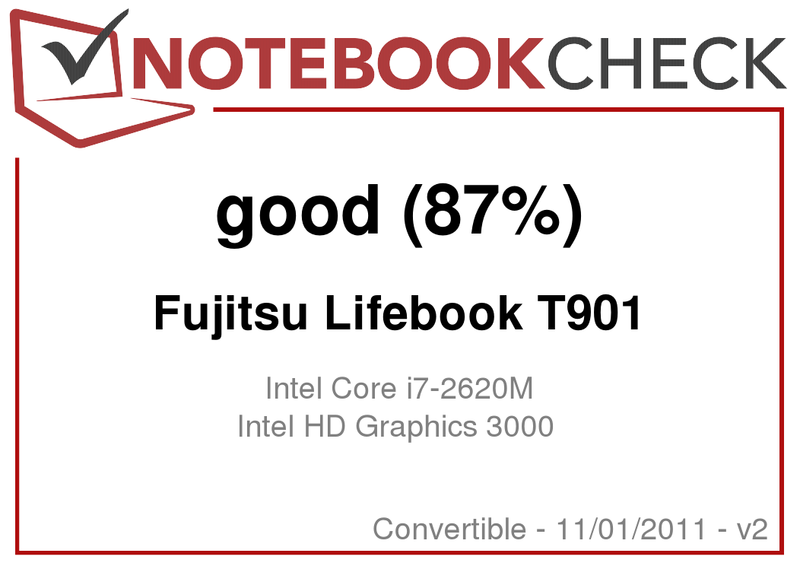 We tested the Fujitsu Lifebook T901 intensively for our readers. The Fujitsu Lifebook T901 is plain black on the outside, but on the inside the keyboard is surrounded by a silver surface which adds style to the case. Fujitsu has used a magnesium alloy for some parts of this surface. The surfaces of the hand-rest regions and the touchpad are also made of the same material. Fingerprints will be hard to recognize on this case. The strength of the chassis is especially impressive: the keyboard is securely installed and the case barely gives way under pressure. The sturdiness of the display cover is equally impressive, ensuring that the display remains unharmed from external forces. The chassis is only weak in the region of the optical drive, but this is the case with most notebooks with an optical drive, and as such it is not so bad. The swivel hinge of the display is placed in the center, as this allows it to fulfill its function best. The panel can be turned in any direction. It can be folded, turning the notebook into a tablet PC. It is a pity that the screen can not be locked in position while using the notebook. This is only possible when the screen is closed or in tablet mode. As a result, the display displaces slightly when adjusted, but this will not adversely affect use of this laptop. A great feature of this notebook is the removable filter which can be taken out (as the name suggests) and cleaned. This is especially useful as over time dust clogs the cooling vents and reduces the effectiveness of the cooling system. By cleaning the filter, the user is ensured optimal cooling for his/her device. Thankfully, unlike most notebook manufacturers, Fujitsu has included this feature. The T901 weighs 2 kilograms, which is okay for a device of this size. 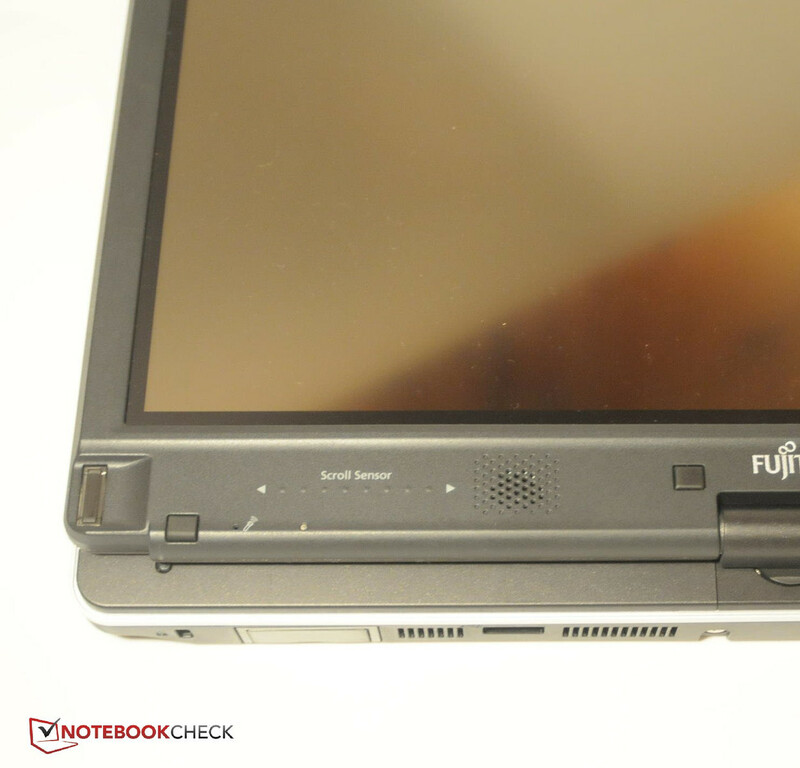 Overall, we liked the case of the Fujitsu Lifebook T901. The connectivity of this convertible PC is extensive. Ports are placed on all sides of the device. Unlike its predecessor, the T900, the T901 offers a modern HDMI interface and a fast USB 3.0 connection. On the back, a VGA port and a UMTS module are hidden by a flap to protect them from damage. 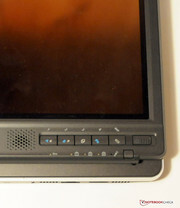 As is typical for a business device, this model has a docking station interface at the bottom. 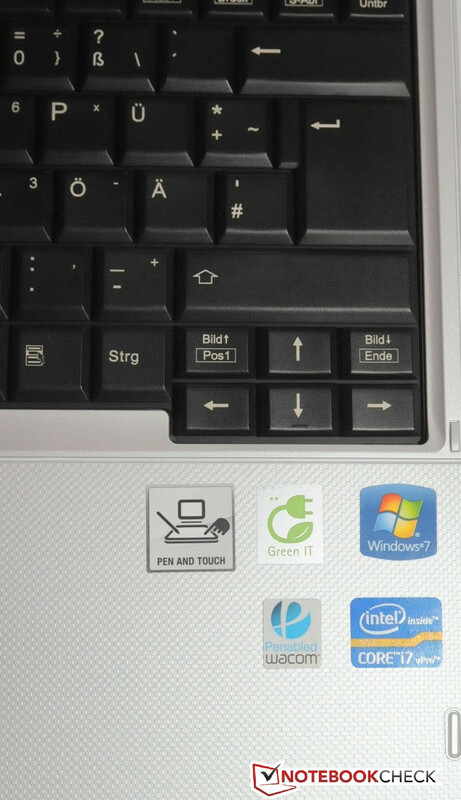 These features allow the Fujitsu Lifebook T901 to seamlessly integrate itself into the work environment. The laptop has various communication modules. We especially liked the UMTS module. The antenna for this module is stowed away in the display and can be folded out to increase the signal strength. This module gives users the freedom to surf on the web outdoors. Fujitsu has installed an Intel Centrino Advanced-N 6205 (abgn) module for WLAN and the latest Bluetooth 3.0 is also on-board. The standard LAN port is also included. Once again Fujitsu uses a module from Intel (Intel 82579LM Gigabit Network) to provide LAN for users who want wired networks. So the question is: what more could the user want? The model is aimed at professional users, which means that security is a important topic. The laptop has a fingerprint-reader, a Kensington Security Slot, a TPS module and a SmartCard-reader. In addition, the keyboard is water-proof. Most notebooks are delivered along with their power adapters and a manual for the notebook. Even Recovery disks are rare additions to delivery packages. The Fujitsu Lifebook T901 scored well in this section as the package which held the laptop also included a fitting notebook bag and the touch pen with extra replacement tips. The modular slot can be used to add another battery or hard disk to the notebook. A second battery with 3800 mAh capacity is available starting at 110 Euros. For the same price a fitting docking station is also available. Fujitsu offers a guarantee of 24 months for the Lifebook T901. This offer includes Bring-in service. For a premium, the guarantee can be extended. The customer will have to pay an additional 45 Euros for 12 months of extra warranty. The buyer can extend the warranty period up to 5 years. For that the user will have to pay 63 Euros for the Bring-in service or 183 Euros for the On-Site service. The in-built keyboard is not exceptional. The key size is good. The cursor keys stick out of the keyboard slightly more than the other keys. On the whole, typing on the Fujitsu Lifebook T901 is a comfortable experience. The keys give good feedback, and users will not have to get accustomed to a new layout. As usual, some keys have a special function which can be activated by pressing FN + the respective key. The special functions are not marked in color on the keys but instead printed in white on them. The touch-sensitive surface of the touchpad uses the same material as the rest of the hand-rest regions. The touchpad has a diagonal of 7 cm and may not be large but it is decent. Sadly, the touchpad does not recognize any multi-finger gestures. Still, the user can give precise input with the device. The sliding properties of the surface are quite good, like in the predecessor. 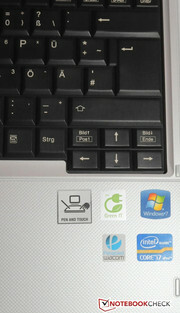 The keys of the touchpad are also well-designed, and placed directly below the device. A small round indentation can be found on the right side of the touchpad. This is a nice extra feature which allows the user to scroll. The most interesting part of this section is the touchscreen. In tablet mode, the user has five keys available. These keys are placed on the edge of the display. The touchscreen can also be used with fingers and the touch pen which is delivered with the device. The touch pen has a slot in the display and is very precise. It also offers two buttons. Software which recognizes the text input via this pen is pre-installed and in our testing, the software worked quite well. The pre-installed "Journal" software from Microsoft is especially suited for hand-written notes on this laptop. The user can also use his/her fingers to use the touchscreen with ease. Once again the input is precise and for text input the user is offered the virtual keyboard from Microsoft which fulfills its purpose very well. The 13.3 inch panel of the notebook is lit by LEDs. The display has a 16:10 format and a max resolution of 1280 x 800 pixels (like its predecessor, the Fujitsu Lifebook T900). The panel is anti-glare as is expected from a device of the business class. This feature is especially helpful when using the notebook outdoors. The display border holds the webcam, two speakers and a fingerprint-reader. In addition, the keys for the tablet mode and the power button can also be found on the display edge. The brightness of the display was measured with the Gossen Mavo Monitor tool. The results were acceptable: the panel has an average brightness of 203.1 cd/m². The maximum brightness we measured was a respectable 223 cd/m². The brightness does not fall in the middle of the display when the notebook is running on battery. The illumination of the display is relatively balanced: 84 percent. This laptop is well-equipped for indoors use and its brightness will suffice for outdoors use as well. The measured black value of 0.23 cd/m² is very low which means that the contrast is very high: maximum 865:1. 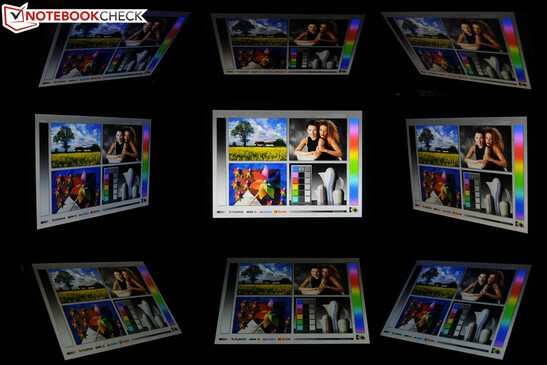 The display will impress users with its high contrast and great viewing angles. 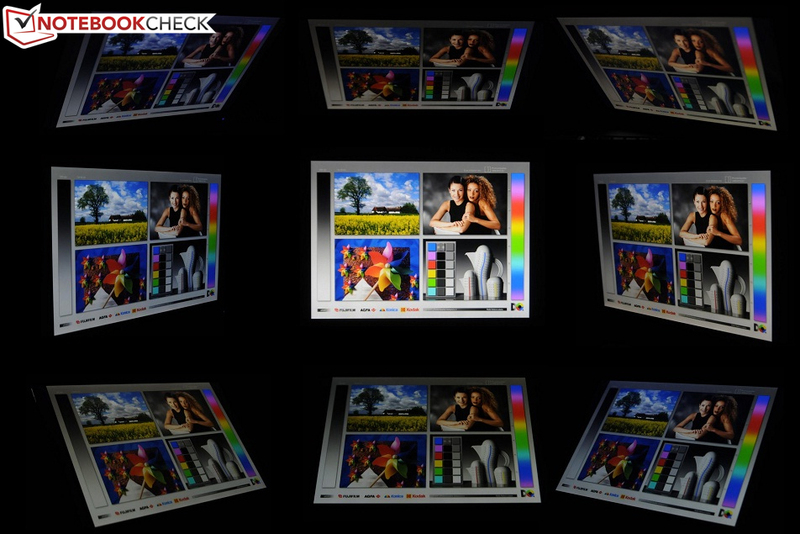 Most notebook displays quickly lose picture quality when they are adjusted vertically. However, the display of the Fujitsu Lifebook T901 distorts only slightly. Our photo gallery shows how well the display maintains the picture. The gallery consists of pictures taken from all perspectives with the same display settings and shutter speed. 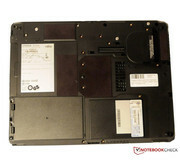 The heart of the Fujitsu Lifebook 901 is the Intel Core i7 2620M processor. This dual-core CPU has a base clock frequency of 2.7 GHz and if the cooling suffices, it can be boosted up to 3.2 GHz (both cores) or 3.4 GHz (single core) with turbo boost. The processor is based on the Sandy Bridge architecture and can process up to 4 threads simultaneously thanks to its Hyperthreading. The integrated graphics chip of the CPU is a HD Graphics 3000 which performs at the same level as low-end graphic cards such as Nvidia's GeForce 310M or AMD's Mobility Radeon HD 5450. 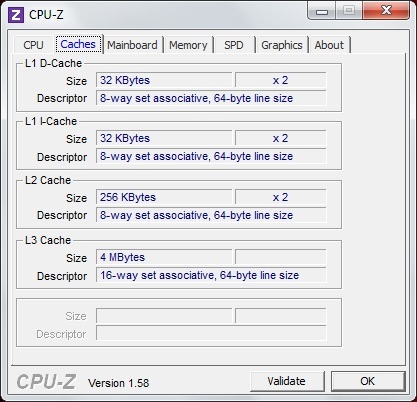 This graphics chip supports DirectX 10.1 as well as Shader 4.1. The convertible also holds around 4 GB DDR3 RAM and a fast SSD with 128 GB storage space. We tested the CPU performance of the notebook with the help of Cinebench R10 and Cinebench R11.5 benchmarks. In Cinebench R10, the model reached 5367 points (single core 64 bit), which places it far up front in our benchmark database. The relative performance in comparison to other notebooks also lies in the expected region. The best notebook with the same CPU is the Fujitsu LifeBook S751 (vPro/SSD/UMTS) with 5479 points. However, as soon as processing with multiple cores comes into play, the Fujitsu Lifebook T901 falls behind. 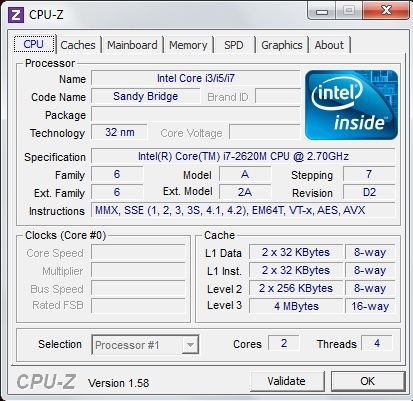 In Cinebench R11 (multi-core 64 bit) and Cinebench R11 (64 bit), the notebook lies far behind other laptops with the Intel's Core i7 2620M processor. In our tests the CPU clock frequency ranged from 3.2 GHz to throttling with a frequency of 2.2 GHz, which explains the poor multi-core benchmark results. The performance does not fall when the laptop is running on battery. In the Cinebench benchmarks, the notebook achieved the same results when it ran on battery as well as when it was plugged in. The system performance was measured with the PCMark Vantage as well as the PCMark 7 benchmarks from Futuremark. The notebook scored a good 12045 points in PCMark Vantage, putting it in the top class of our benchmark database. Our test model leaves many other notebooks with the same GPU and CPU behind in the dust. PCMark 7 painted a similar picture. The model scored 3662 points, landing it among the top 20 of our database. The great combo of a strong CPU and a fast SSD, with sufficient storage space, shows its potential in the Fujitsu Lifebook T901. All 3D applications are handled by the Intel HD Graphics 3000. However the user should not expect amazing performance from the integrated graphics chip. We analysed its performance with the 3DMark benchmarks from Futurmark. The convertible scored 3180 points in 3DMark 06. The performance in the Fujitsu Lifebook S761 with the same CPU and GPU is better (3399 points). In 3DMark Vantage, a similar configuration scores 1551 points. The convertible is not designed for gaming. Sadly, the Intel HD Graphics 3000 is far too weak for that purpose. 128 GB - the storage space of the Solid-State-Drive (SSD) in this model. The drive is manufactured by Toshiba and has the product code: THNSFC128GBSJ. SSDs offer better performance than the standard HDDs. However, they are also more expensive and so far they have very limited storage space. 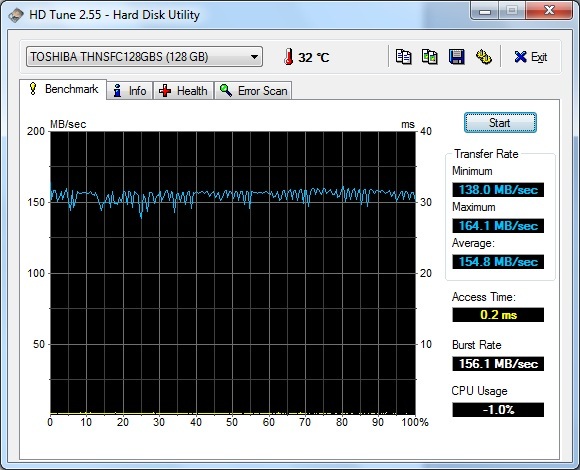 The results from CrystalDiskMark as well as AS SSD are quite good. However, they could be better: in the 4k Read test in CrystalDiskMark our model delivered 17.3 MB/s which is easily beaten by OCZ's Agility 3 (240GB) with 28.6 MB/s. Users who need for storage space can opt for an external hard disk or a second hard disk in the modular slot of the laptop. The convertible stays quiet when it is idle or has low CPU load. The noise emissions ranges between 29.6 dB(A) and 34.6 dB(A). The cooler fan is rarely active in this scenario. We did not hear any annoying emissions during Office use. The in-built SSD does not emit any noises we could measure. The convertible gets slightly louder when playing a DVD (+1.7 dB(A)). The film experience is not ruined by this low emission. The laptop can emit up to 39.1 dB(A) when it is under heavy load. At this level, the notebook is clearly audible but it is not disturbing. The device barely warms up when idle. We measured a maximum of 31.8 degrees Celsius on the top surface and 33.6 degrees Celsius on the bottom. As such, the CPU performance is not limited while the laptop is idle. We pushed the system to its limits for a few hours with Prime95 and Furmark benchmarks. The predecessor, Fujitsu Lifebook T900, failed this test. So, we were quite surprised when after hours of intensive processing the surface of our test model reached a mere 34.1 degrees Celsius and on average the device stayed at low 28.8 degrees Celsius. The bottom remained cool as well at 28 degrees Celsius. This is a great step forward. The user will be happy as this means that the notebook can be used on the lap comfortably even when it is operating at full load. Our test model was compared to other models with the same processor and we noticed strong deviations in results in the CPU benchmarks. In Cinebench, the clock frequency fell down to 2.2 GHz. We pushed the system to its limits with Prime95 and Furmark for a couple of hours and then measured the performance. 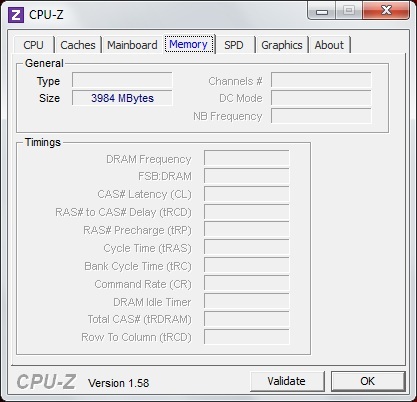 As shown by the screenshot, the CPU clock speed fell down to 2.2 GHz temporarily during our testing. This throttling problem is not very big but it can appear at any time, even after a short duration of use. In Cinebench, we measured no difference in results when we ran the benchmark while the computer was cool and after it ran a few hours of stress testing. The speakers can be found in the display border. Unfortunately, the quality of the sound output is very poor. The output sounds very artificial and the bass lacks completely. The playback of music or a nice movie is not fun on these speakers. External speakers will prove useful to users and can be connected via the 3.5 mm headphone jack or via the HDMI port. The speakers are good enough for video conferencing and calls via Skype. While the laptop is idle, the power consumption remains low. We measured values between 11.9 and 15.9 W. The predecessor had an idle power consumption of 21.5 watts. In comparison, the Lifebook T900 had a max power consumption of 62.4 W (Furmark + Prime95), whereas our test model has a maximum consumption of 68 W (5.6 watts more). As long as Furmark ran alone, the energy consumption stayed at 41 watts. 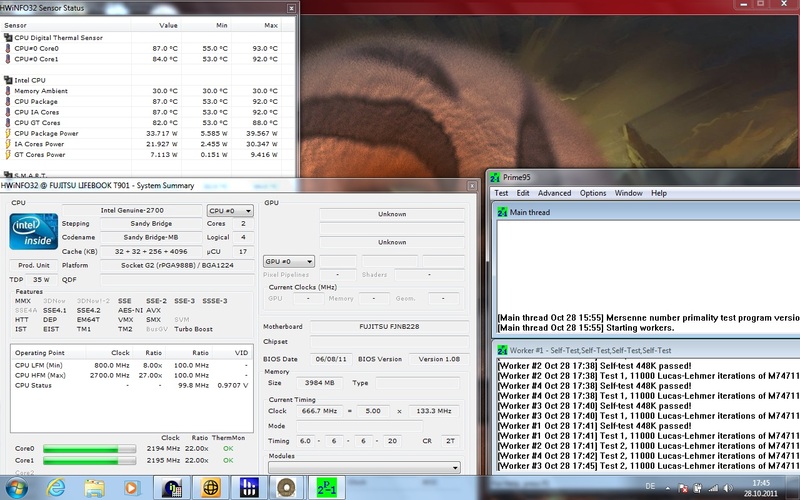 Prime95 alone can demand 62 watts. The power adapter delivered with the notebook provides 80 W, which is more than enough. Fujitsu uses a Lithium-Ion battery for the Lifebook T901 (64 Wh). We measured the maximum battery life with the "Readers Test" from the software Battery Eater. For this test we set the brightness to minimum, activated all energy-saving options and switched off all communication modules. After 8 hours and 41 minutes the battery was exhausted. We simulated a more realistic scenario where we surfed on the internet with medium brightness and activated WLAN. In this test, the business device lasted 7 hours and 2 minutes. We also tested the DVD playback of the notebook. With all communication modules deactivated and the brightness set at highest, the laptop can deliver up to 5 hours and 15 minutes of cinematic pleasure. Finally we measured the battery life under full load. The "Classic Test" in Battery Eater allowed us to do this. We set the brightness to maximum and turned on all modules. The energy-saving profile was set to maximum performance. After 1 hour and 20 minutes the laptop turned off with its battery depleted. Overall, we would say that the laptop delivers quite good battery life. Users who need a longer runtime can buy a second battery for 110 Euros and install it in the modular slot. 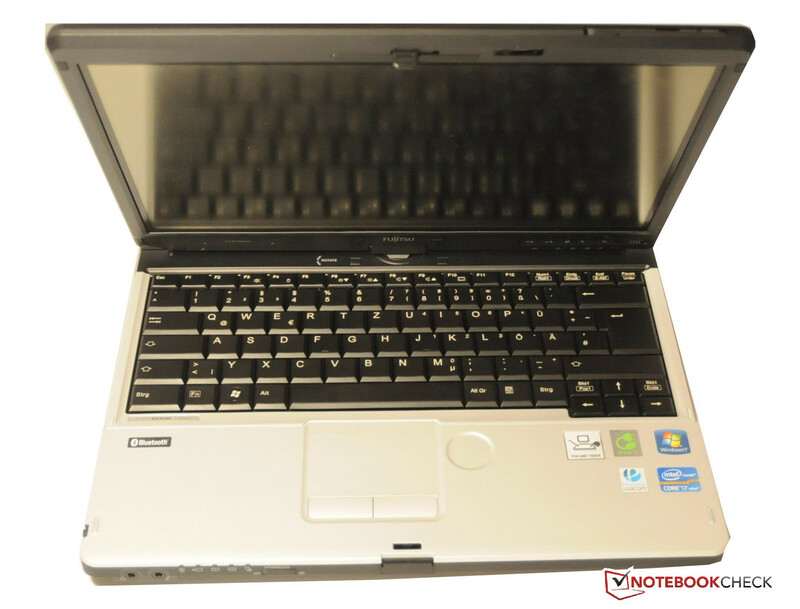 The Lifebook T901 is an improved version of the Lifebook T900. Fujitsu has found the right balance between notebook and tablet PC. The case of the device is very sturdy, and the new hardware of the device can provide high performance. The latest ports, such as USB 3.0, are also available. The laptop is stocked up with communication modules ranging from LAN, WLAN, Bluetooth as well as UMTS. A fast 128 GB SSD and 4 GB DDR3 RAM ensure lightning-fast use. Fujitsu has greatly improved the temperature emissions since their last tablet PC: the T901 barely warms up under heavy load. The main attraction is the touchscreen which accepts and translates input precisely and works well with both fingers and the touch pen. The battery life is quite long and users who want more can buy a second battery, which can be easily attached to the laptop. The Lifebook has a few small flaws. Under heavy load, the system can throttle slightly. In addition, the cooler fan is clearly audible under heavy load. Demanding 3D programs, such as games, will not run well on the integrated Intel graphics chip, but then again this laptop is not aimed at gamers. Finally, the notebook display can not be locked into position in normal use. The price of this device might dissuade potential buyers from making the purchase. Our test model set us back 2000 Euros - not cheap. 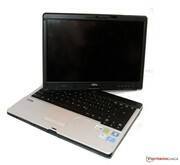 However, for such a high price, Fujitsu does offer great quality and many great features for the professional user. Although the display is matt, the keyboard is lightly reflected. The panel can be turned in any direction 180 degrees. The case of the Fujitsu Lifebook T901 is very sturdy. Some of the surfaces on the back of the notebook are made of synthetic material. The dust filter can be easily removed and cleaned. A scroll bar and the fingerprint reader are placed on the left side of the display. The touchscreen keys are placed on the right side. Only the cursor keys push out of the keyboard slightly. 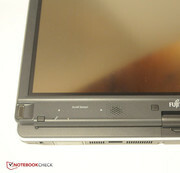 The high system performance of the Fujitsu Lifebook T901, sturdy case, UMTS module, and great viewing angle stability. Good speakers as the speakers built into the display do not deliver good sound output. Why convertibles are not more popular?